From Bowie to Berghain, Berlin has long reigned as the capital of cool. 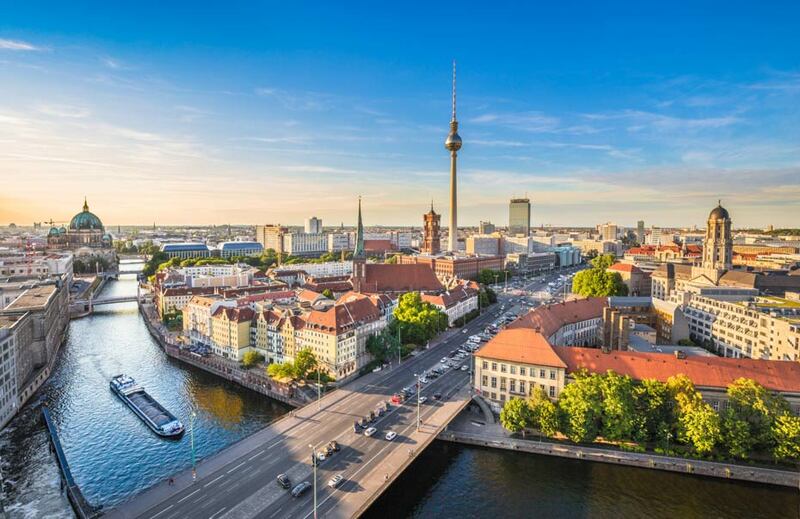 Whether you’re cruising around Kreuzberg or meandering around Museum Island, Berlin’s whisky scene is sure to have something to quench your thirst. We spoke to whisky enthusiast and blogger Tim Glittenberg of Whisky Helden (Whisky Heroes) to get a Berliner’s perspective on Germany’s modern capital and its drinking scene. 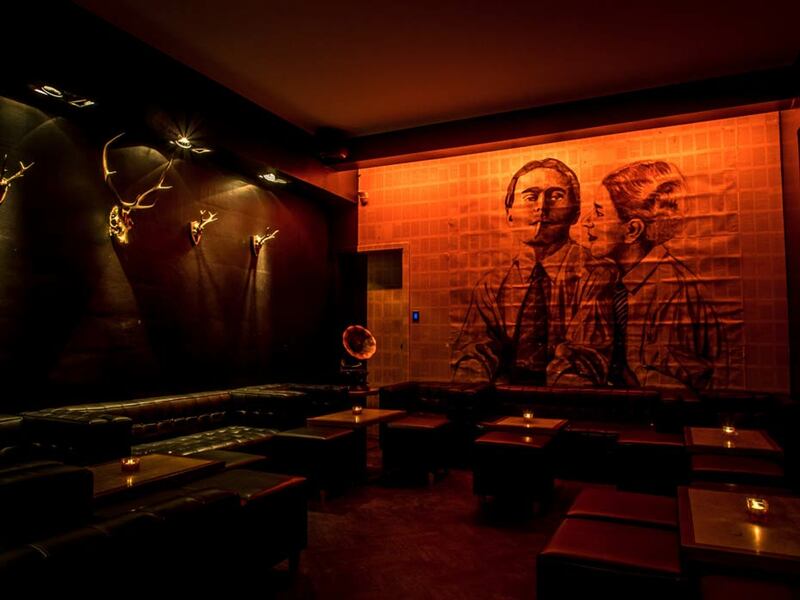 Where are the best places to have a whisky in Berlin? The whisky selection of the Union Jack whisky pub is amazing. The range – from usual supermarket single malts all the way up to really limited and rare bottlings – is stunning. Actually, this nice, compact and old-fashioned pub offers 401 different types of whisky. The employees are more than friendly and you can have lovely and long conversations with them about whisky. Besides whisky, the pub also serves food and a great selection of German, English and Irish beer. So if you want to taste some whiskies from off the beaten track, come here. Where would you enjoy a whisky cocktail? That’s really hard to say, because in Berlin you have a huge number of very good cocktail bars. But if I had to decide, I would go to a bar called Reingold in a small residential street in Berlin Mitte. The bar/lounge has a wonderful 1920s vibe and speakeasy style, which is also reflected in the uniforms of the employees. The drinks are outstanding and prepared with a lot of passion. Perfect spot to have a drink before or after dinner. Where would you go to dram and dine? We have a lot of fine dining restaurants and several locations that were awarded with a Michelin Star, but I am not sure if there is a restaurant that combines food and drinks in their normal course of business. Food pairing is very in common in Berlin, but more in the context of events. If you like good sushi in a well-designed restaurant then I would recommend the Vox restaurant with its impressive open kitchen in the Grand Hyatt Berlin hotel. Here you can choose from 304 different types of whisky from all over the world (even from New Zealand or France). If sushi is not your favourite food and you like traditional Scottish cuisine with your whisky then visit the Loch Ness Scottish Pub and Whisky Bar and go for beef and beans or haggis and choose from over 700 whiskies. The Glina distillery in Brandenburg (the federal state next to Berlin) can be reached within an hour’s drive. It has its own whisky shop and visitor centre and has been welcoming visitors since 2016 and offers enjoyable distillery tours. 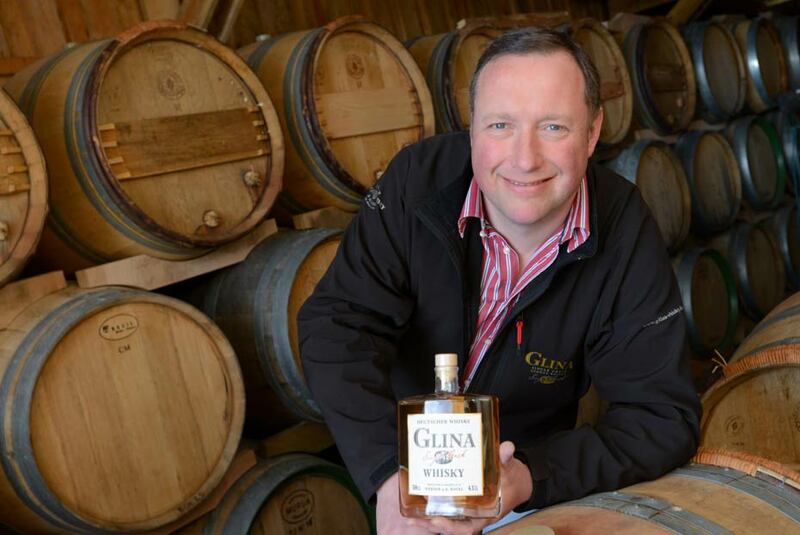 Glina offers a wide range of whiskies from different cask types and has won the bronze medal at Germany’s Best Whisky Awards 2016. Where would you shop for whisky? In Berlin we have many excellent whisky retailers, each with years of experience and great selections. One of my favourites is the Big Market, Germany’s biggest whisky shop with more than 3,000 different whiskies. You also have the opportunity to taste a dram from more than 400 open bottles (price per sample depends on bottle price). If you are a big fan of Laphroaig like me, than there is no better whisky shop than Wein & Whisky in Berlin Schöneberg with its own beautiful, peatylicious Laphroaig Lounge that was built in cooperation with the brand in 2016. Where would you find a whisky hidden gem? Hidden bars are a big trend in Berlin and nowadays almost every district has its own. Tucked away in alleyways and behind unmarked wooden doors, these bars often serve great drinks. But be careful these bars are sometimes so hidden that even locals can’t find them! I can recommend the Buck and Breck in Berlin Mitte. It has standing space for just 14 people, and taking pictures is not allowed. The skilled team also serves their own signature drinks. It’s best to make a reservation for the weekend. And if you’ve only got 24 hours in the city? Only 24 hours? Better hurry up! There are a lot of places you have to visit. I would start my day having a good breakfast in one of the numerous small coffee shops in Kreuzberg (i.e Bateau Ivre). Afterwards, I would relax at the Haubentaucher, a pretty cool location in summer with its own pool, refreshing drinks and live music. If I get hungry, I would have a late lunch at one of the famous street food markets, for example the Neue Heimat market next to the Haubentaucher. With all that energy, I would then move on to the Torstraße, a street that is famous for its long bar strip, good restaurants and nightlife. After some drinks and whiskies at the Reingold bar near Torstraße, I would end my evening with a Döner or Currywurst at Curry 36, both are famous Berlin midnight snacks.